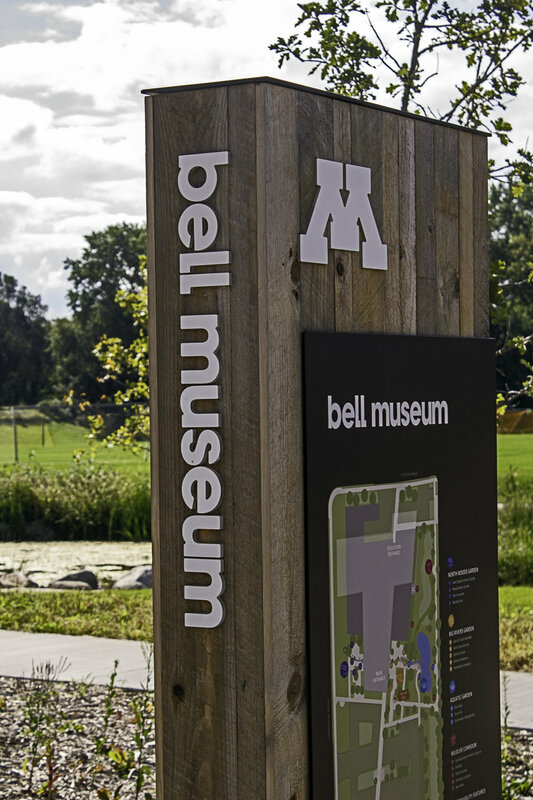 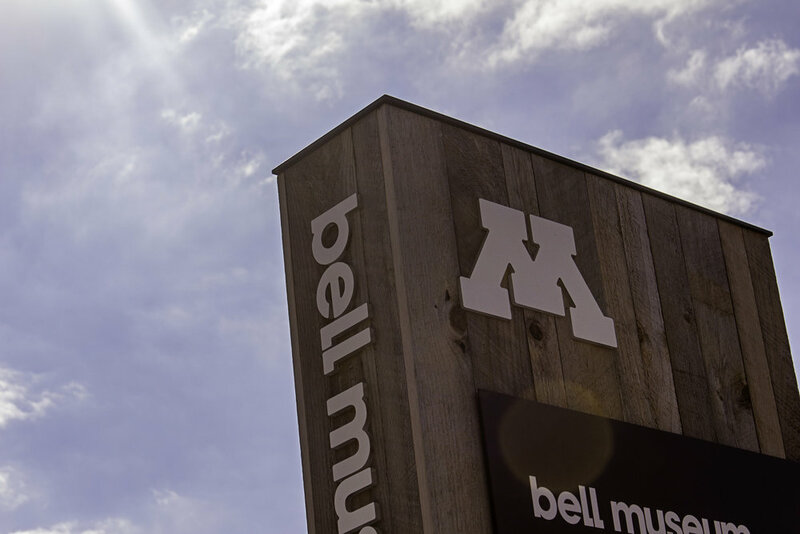 The Bell Museum in St. Paul is Minnesota’s official natural history museum and planetarium. 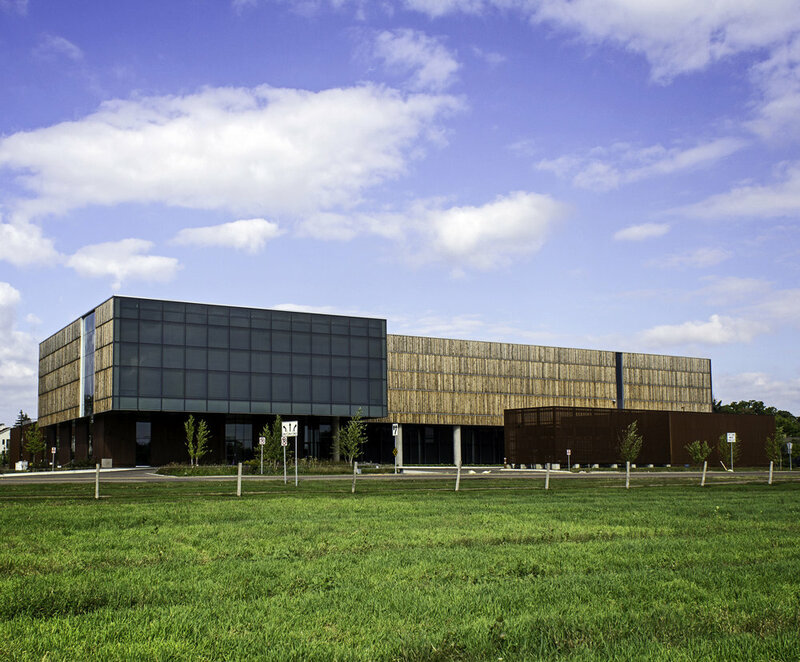 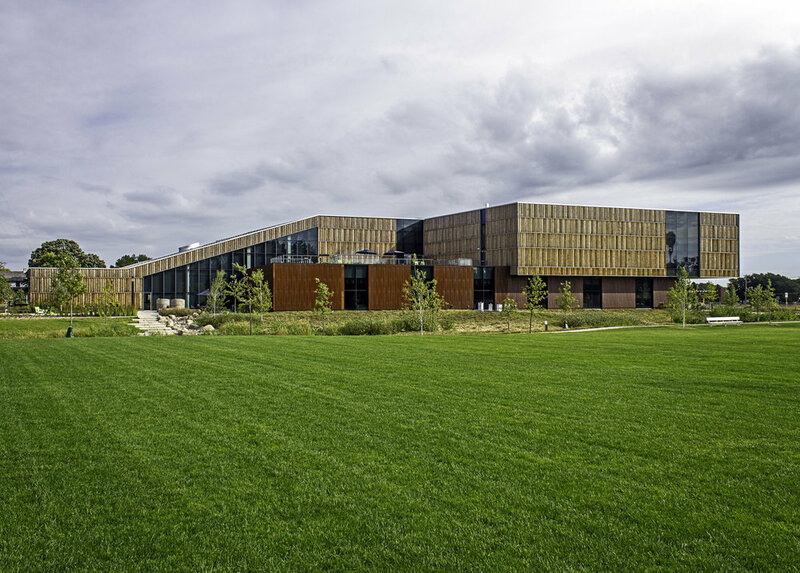 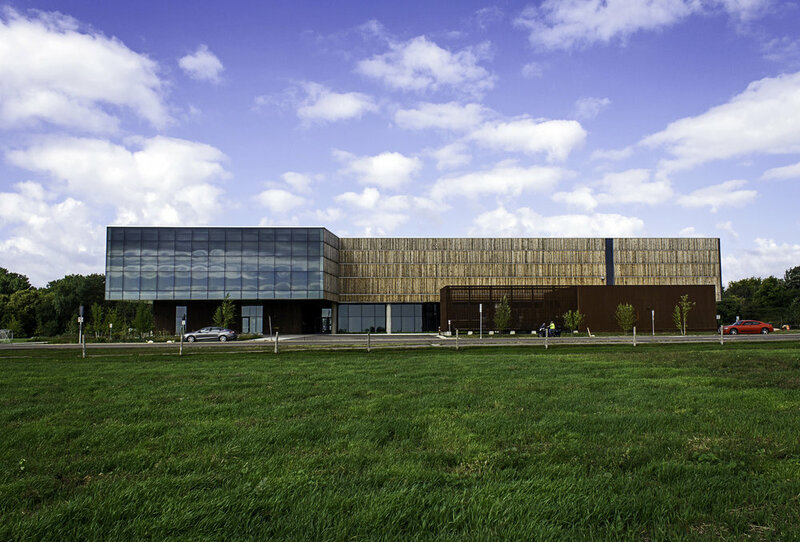 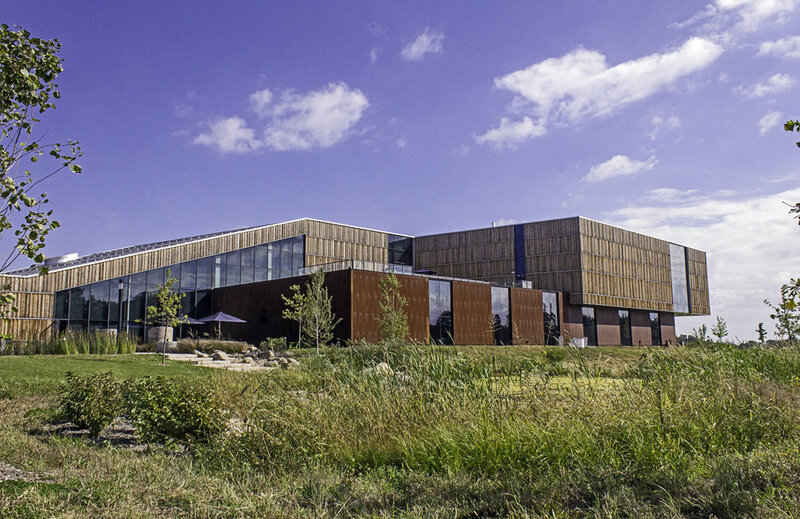 This 3 level building is 90,000 square feet and built to showcases and enhance the University of Minnesota’s reputation for innovative research, education, and public engagement. 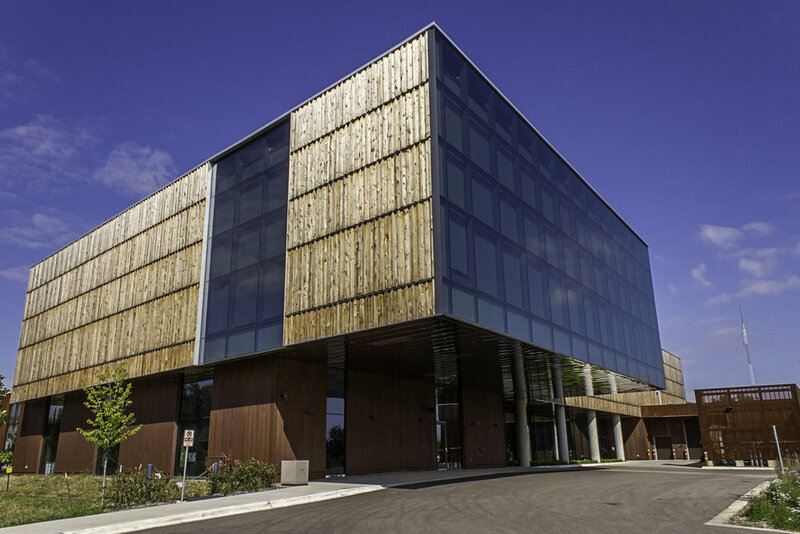 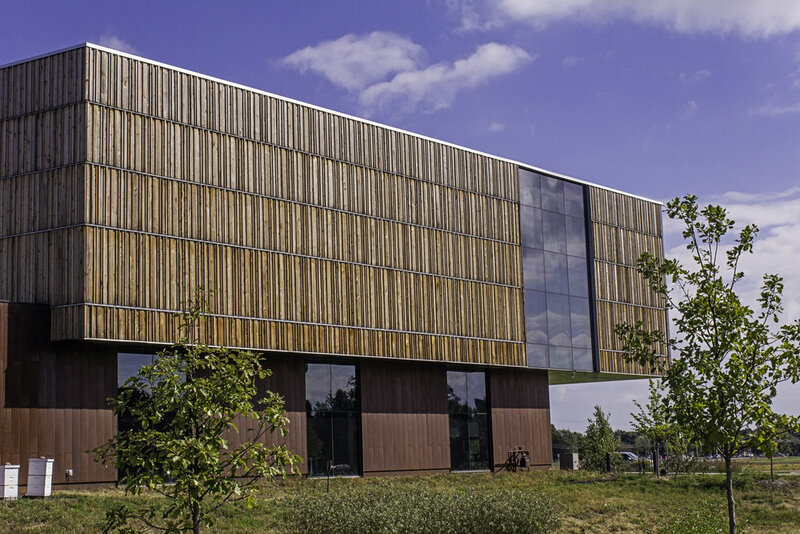 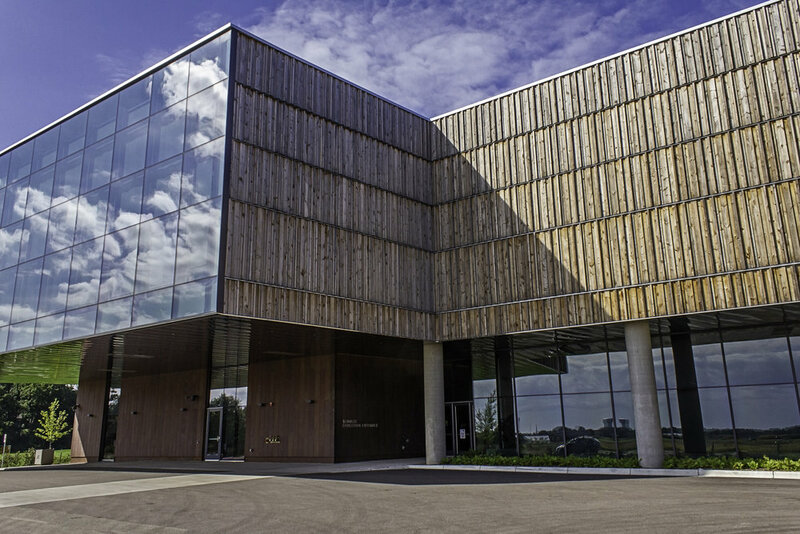 Arbor Wood was used to clad the buildings exterior as well as some interior embellishments. 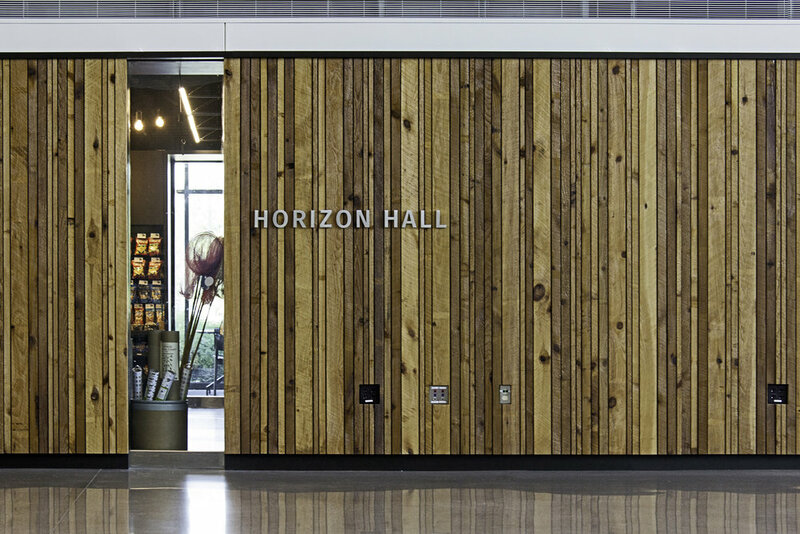 The Pine used in this project was locally sourced, modified and installed.